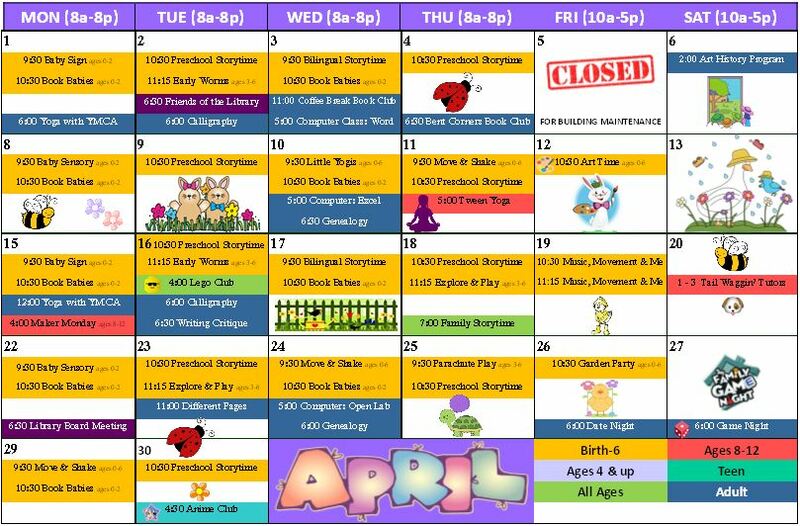 The Library Board is scheduled to meet Monday, April 22 at 6:30 PM at the library. The public is welcome to attend. To view the agenda, click here. Overdrive is a service that allows you to read or listen to your favorite books for free from the library! 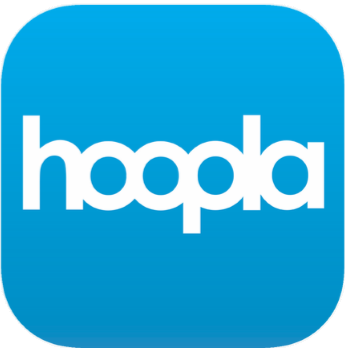 Hoopla has ebooks, eaudiobooks, graphic novels, movies, TV shows, and music to download or stream! 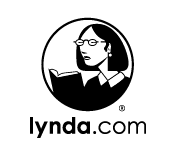 Lynda.com has video tutorials on everything from editing, personal finance, and learning computer software. Texshare Databases contains about 50 different databases for research, hobbies, job searching and more!